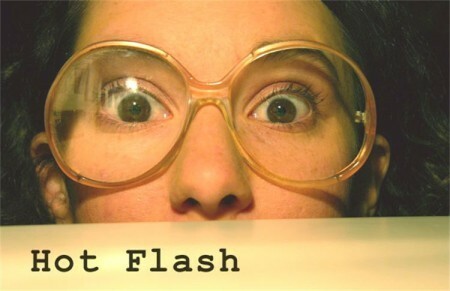 Bring Hot Flash to your school, classroom or theater. Welcome to the absurd and heartfelt world of Hot Flash. Solo performing artist Laryssa Husiak invites each of us to burrow into the dark and passionate underbelly of six intricate women, each with their unique festering desires. Each woman has an object ranging from the piano to a silver pot with oranges that inspires her to communicate her story. Balanced with original voice and piano composition, choreography and prose, Hot Flash creates a warm container holding a span of materials such as a child’s relationship with the Virgin Mary, a woman in love with her therapist, a person who only wears slip-on shoes in case they need to walk through a metal detector and a woman coping with sexual abuse. The stories are not epic, they are everyday. Hot Flash hopes to explore the inner lives and idiosyncrasies of these women in order to ask larger questions about desire, trauma, love and the boundaries between them.